This tour will take you to the Southern part of Malawi and the Mulanje Mountains, proceeding to Lake Niassa on the Mozambican side. You will visit remote untouched ares and will take the Lake Steamer back to Malawi. The next day you may explore Blantyre and its surroundings. Your vehicle and driver/guide will be available. Likabula is a basic forest guesthouse at the foot of Mt Mulanje. A cook will prepare food and you will discuss with your mnt guide on the next days’ course. Porter will help you with some of your luggage. Today we ascend the mountain and will stay in one of the mountain huts. A cook will prepare you meals. Food will be carried up the Mountain. The two days in Lengwe you will go for private game drives with your guide and Makomo’s vehicle through the park. Some of the most interesting places to visit while you are here are the botanical gardens and the central market. Zomba was the capital city until 1975 when Lilongwe was declared t.he new capital. The Zomba market is regarded as the most colorful in Malawi. There are several hiking trails, Williams falls, Mandala falls. Emperor’s viewpoint and the Queen view point. Some 8 kms from Metangula is an attractive Beach Chuwanga. You will stay here in basic huts on the beach. Day 14 Illala ( Has to be a Tuesday) Boarding the M.V. Ilala steamer at Likoma Island to Chipoka , overnight in a cabin, on Bed and Breakfast basis only !! the Ilala ferry will leave early in the morning to Chipoka. The M.V. Ilala is Lake Malawi steamer that ferries people to remote parts on the Lake. Here you meet up with your driver/guide again at Chipoka Harbor. You will be transferred to Mua Mission. 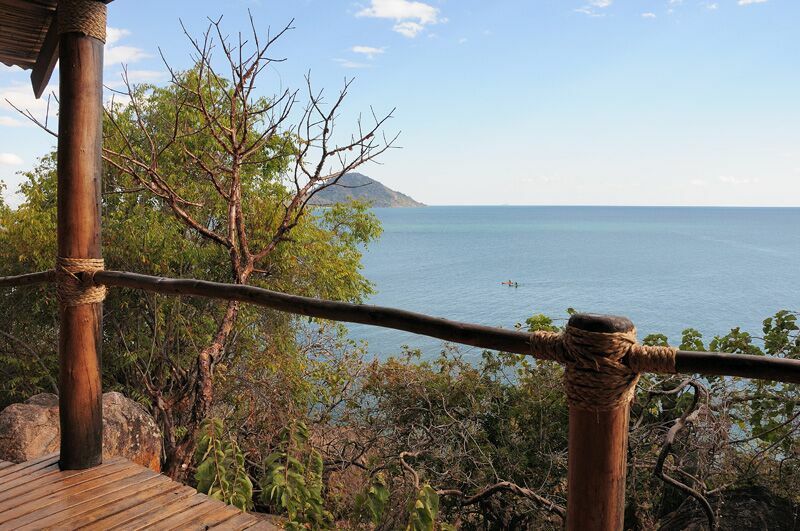 Mua Mission is in the hills near Salima looking over the southern part of Lake Malawi. There is a museum and a centre for excellent wood carvings with a religious theme. 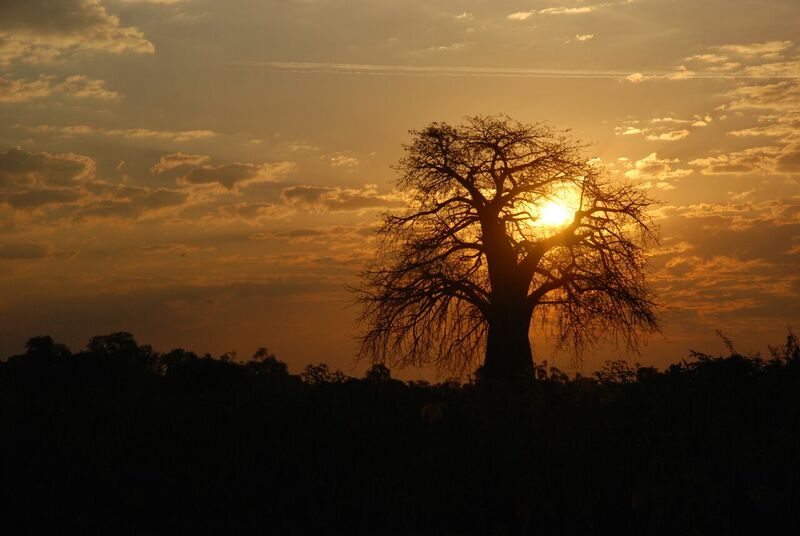 Mua can be easily visited from Salima or on a transfer between Cape Maclear area and Lilongwe. The museum here reflects the changing way of Malawi village life over the years and is housed in three huge buildings. The first contains information about the churches involvement in central Africa and the Catholic Church at Mua. Genuine masks portraying the spiritual mythology of Malawi culture is exhibited. There are also display of the historical background of each cultural group in Malawi. Basic overnight accommodation can be booked here in authentic African style rondaval chalets. Each room is en-suite and sleeps two people, taking a total of 20 guests in the grounds of KuNgoni. Meals are served in the Mission House.